When shopping for a home, most people plan to find their dream property and then secure a mortgage company. There are actually several reasons to find a lender before signing a purchase agreement, and here are a few reasons why we think so. Knowing the type of service you can expect will prove invaluable when applying for a loan. This is something that may not be immediately obvious unless you take the time to screen your lenders ahead of time. You may notice that certain ones are hesitant to answer your questions, or take a very long time to return your phone calls. If so, chances are good that the loan process will be long and drawn out, and that you could expect some surprises along the way. It’s better to know this information ahead of time so that you can look for another mortgage company-if you wait until after you apply, you will more than likely be stuck. Unfortunately, the mortgage industry has more than its share of unscrupulous lenders. Many of them prey on certain groups such as those with a poor credit history or first-time homebuyers. 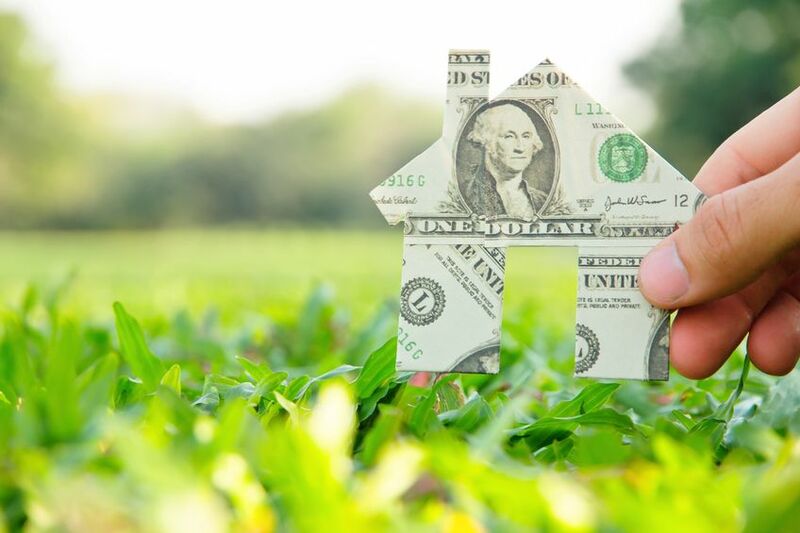 By securing a mortgage company first, you have more time to become familiar with some common scams, as well as to research a particular lender. Wait until you are ready to buy, and your emotions very well could cause you to ignore some of the red flags that might otherwise signal a disaster. Finding a mortgage company early on also allows you to become prequalified before you start looking. That way, you can avoid looking at homes you are not really able to afford. Becoming prequalified will also give you an advantage over another buyer in the event a seller receives more than one offer. During the prequalification process, you can get an early glimpse into your credit record, and will have a better opportunity to clean up any issues before they derail the process. You may also discover that certain paperwork is needed such as tax returns or financial statements if you are self-employed. If you do not have these records, you will have more time in which to gather them. Securing a mortgage company in the beginning eliminates confusion and makes the buying process flow much more smoothly. If you are planning to purchase a home, start looking at various mortgage lenders before you ever step foot onto a piece of property that is for sale. This entry was posted in Blog and tagged mortgage, second mortgage by Scott Li. Bookmark the permalink.